*and a set of modules to aid integration with Fedora, DSpace, Zotero. 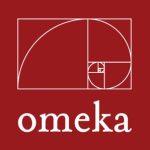 Omeka S seems to be the next generation of Omeka, and the fact that it has a multisite feature built-in, as well as REST API functionality and JSON data format is more than promising. The interest amongst Reclaimers yesterday was most likely spurred by this post on Digital Humanities Now featuring Sheila Brennan’s presentation on Omeka-S at IMLS’s Focus conference in New Orleans. The good folks at the Roy Rosenzweig Center for History and New Media have been a constant source of support for us at Reclaim Hosting since the very beginning, and Reclaim never forgets its friends! 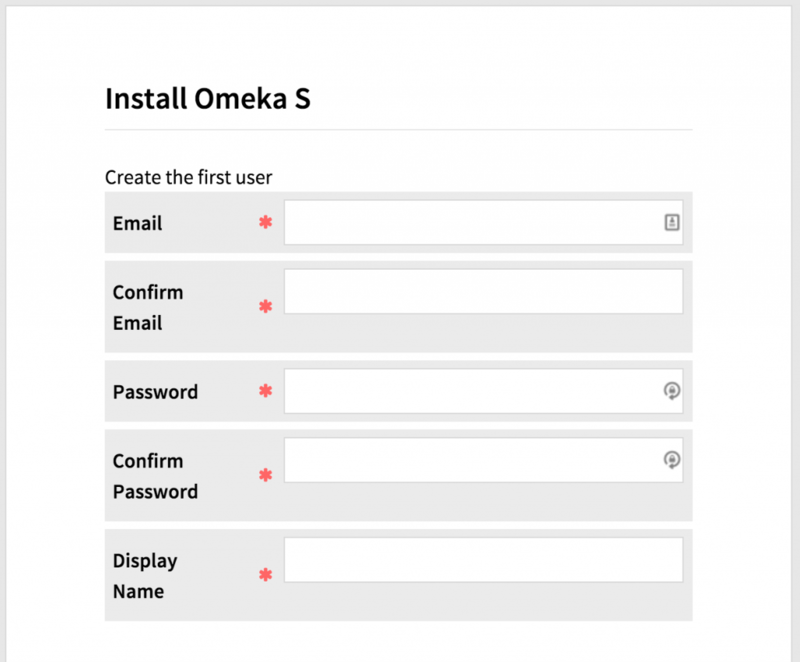 What’s more, Omeka continues to be one of our most heavily used applications, so it makes good sense that we would try and support folks exploring Omeka S. That said, it’s still Alpha software, so there is no Installatron installer for it yet. In order to install Omeka S I had to do a little commando lining thanks to some tips from Tim “R2D2” Owens. I tried to download and upload the zip file through CPanel’s file manager, and then install the application from there, but that continually failed me. So, that may not work for folks on Reclaim Hosting. That said, I can vouch for the following method using terminal/command line. After that, you will be prompted for the password, be sure to use the FTP password we sent you in Welcome email. Now you use the following commands to get your application up and running. Run the following command from inside the folder you created, for this example that will be the directory test. Now we need to move everything in the omeka-s folder up one level in the test directory. This following command moves all the hidden files in the omeka-s folder up one level as well. The next commands removes the omeka-s directory, which should now be empty. Finally, we will need to edit the database.ini file and add the database info we creating using the MySQL Database Wizard. This entry was posted in reclaim and tagged documentation, Omeka-S, reclaim. Bookmark the permalink. I install Omeka s but I have this error. Are you running PHP 5.6 or above? 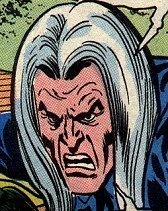 Folks have had similar issues lately, and it seems that the recent release is not compatible with PHP 5.5. Check that and let me know if that helps.